Feel a Samurai to be in Armor ! 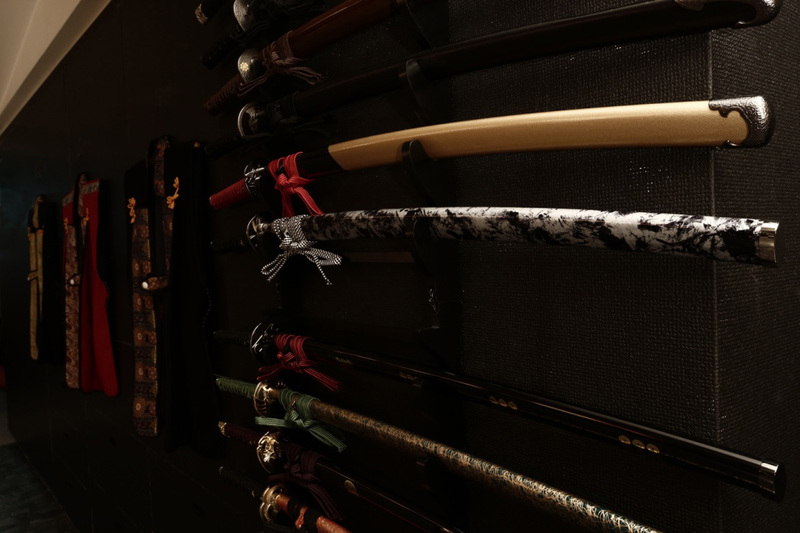 The Samurai walk in Shibuya. Kacchu(armor) is Japanese transitional protective equipment, worn by Samurais mainly during battles using swords and bows. Comparing to other kinds of protective equipments from all around the world, Kacchu is most unique for its vivid design and colorful appearance.. 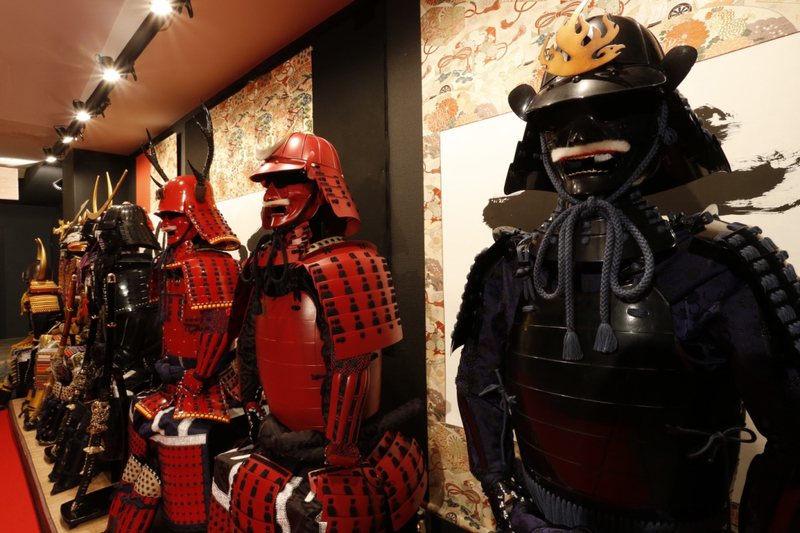 In the middle age/early modern period, Samurais were in the centre of power, especially during the Edo period when there were no wars, and Kacchu armors were perceived by top Samurais as symbol of of status. 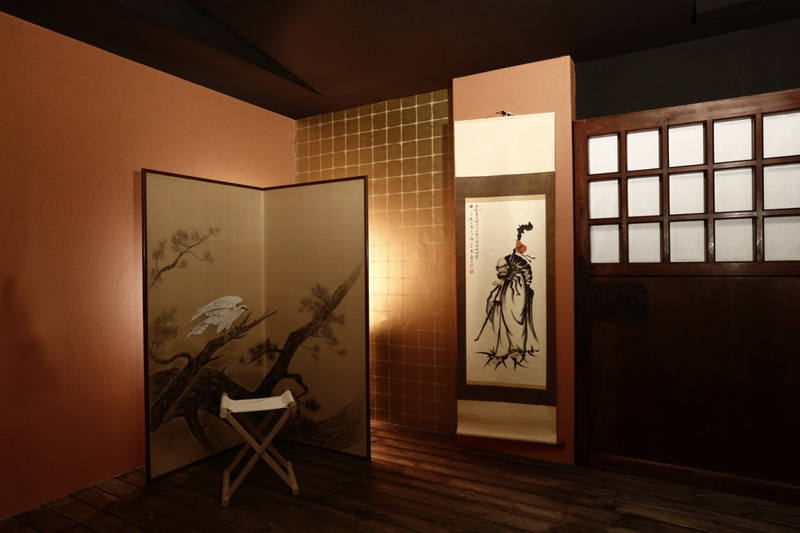 As a result, kacchu manufacturing embraced the most state-of-the-art technologies in blacksmithing, leatherworking, painting, metalworking, weaving and various other areas. To handle kacchu well, one needs to be familiar with the various materials used, as well as the structure of how each part is connected to others centered around the helmet and torso. That is why Kacchu(armor) is also considered as an antique work or art, traditionally craft, and historical treasure. 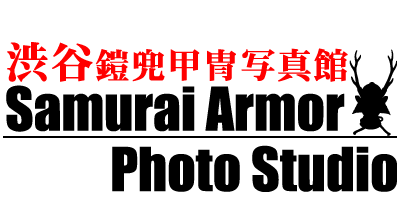 In Samurai Armor Photo Studio, we provide several Kacchu suits which are replicates of the ones used by famous Japanese Samurais like Toyotomi Hideyoshi. 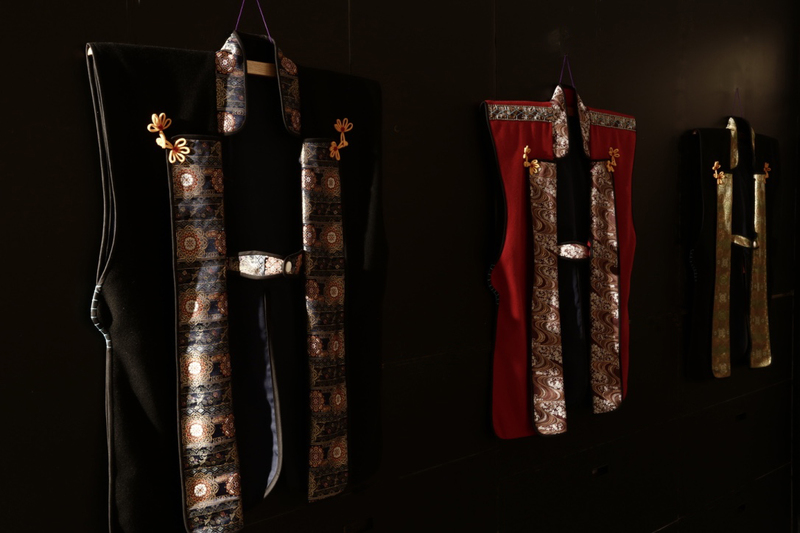 The Kacchu suits are made by professional armor craftsmen, with exactly the same materials and techniques used before. They are also used in various movies and TV shows. 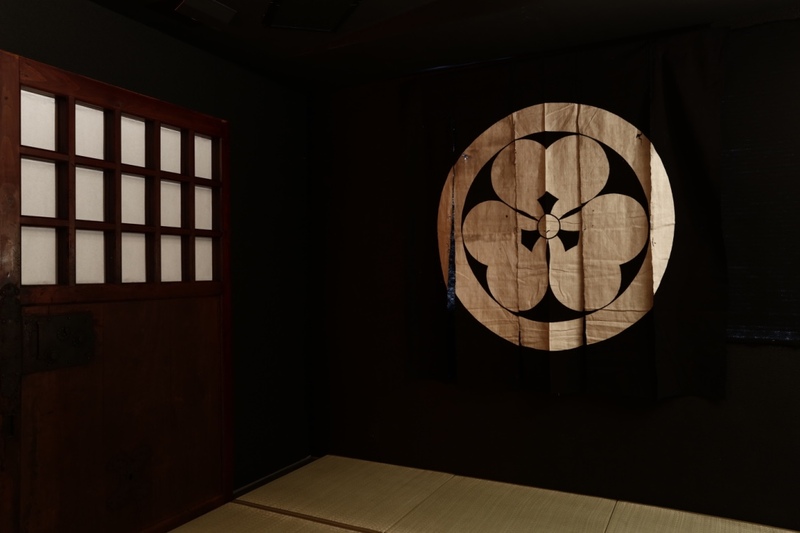 You can have the exceptional experience to be a real Samurai! Let’s experience! Wear Kacchu and take photos! Click button in floor guide map, and you can see pictures for each place. Fill in the information in the reservation form. The studio than within 24 hours (excluding Saturdays, Sundays, and holidays) we will reply. By those of the studio staff will be the availability confirmation after booking acceptance. So there are times when you do not go along to your desired date and time. In addition there is also the case the mail is delayed reach. Please kindly be informed that depending on the situations, reservation for more than 5 people might not be accepted. Also if we are already fully booked, we will not be able to accept your reservation.